The ten days leading up to Congress’s holiday recess saw a surge in cosponsorship of House Resolution 14, which urges the president to declassify 28 pages detailing specific indications of foreign government support of the 9/11 hijackers. Spurred on by Republican North Carolina Congressman Walter Jones and his staff, and perhaps motivated by recent terror attacks in Paris and San Bernardino, eight members—five Democrats and three Republicans—joined the resolution. The pre-holiday surge pushed the tally of cosponsors to 28, surpassing the 21 supporters of an identically-worded resolution, H.Res.428, in the previous Congress. 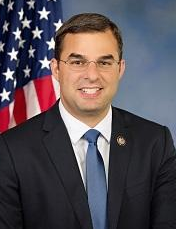 Five of the new cosponsors are taking their first legislative stand in support of releasing the classified 28-page chapter from a 2003 joint Congressional intelligence inquiry into 9/11: Justin Amash, Mike Honda, Louie Gohmert, Austin Scott and Bennie Thompson. Three of the eight new cosponsors—Lacy Clay, Alcee Hastings and James McGovern—had cosponsored H.Res.428. 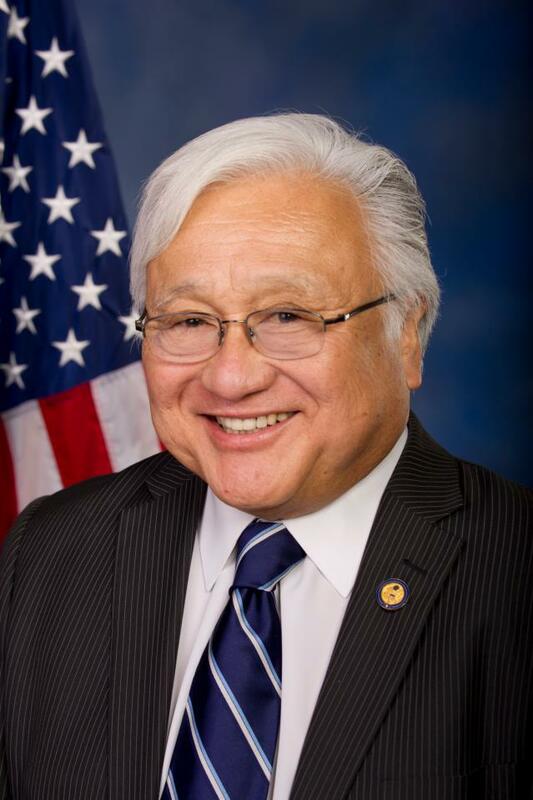 There are still four others who signed on to the H.Res.428 but have yet to join H.Res.14: Keith Ellison, Gene Green, Charlie Rangel and Louise Slaughter. Jones has said, “I was absolutely shocked by what I read,” and has been forceful in declaring that the American people and 9/11 families have a right to know what is revealed in the 28 pages—and equally forceful in asserting that there would be no risk to national security in releasing the material to the public.